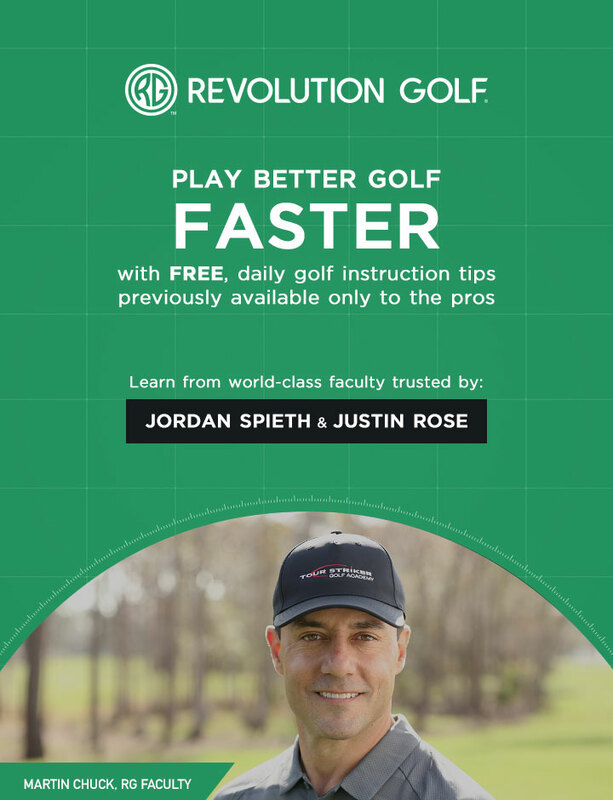 Avoiding the dreaded three-putt (or worse!) is one of the biggest keys to saving a round and keeping scores low. In today's video, Chad demonstrates two useful drills for improving the touch and feel of your putting stroke.